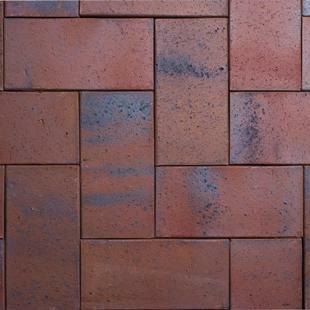 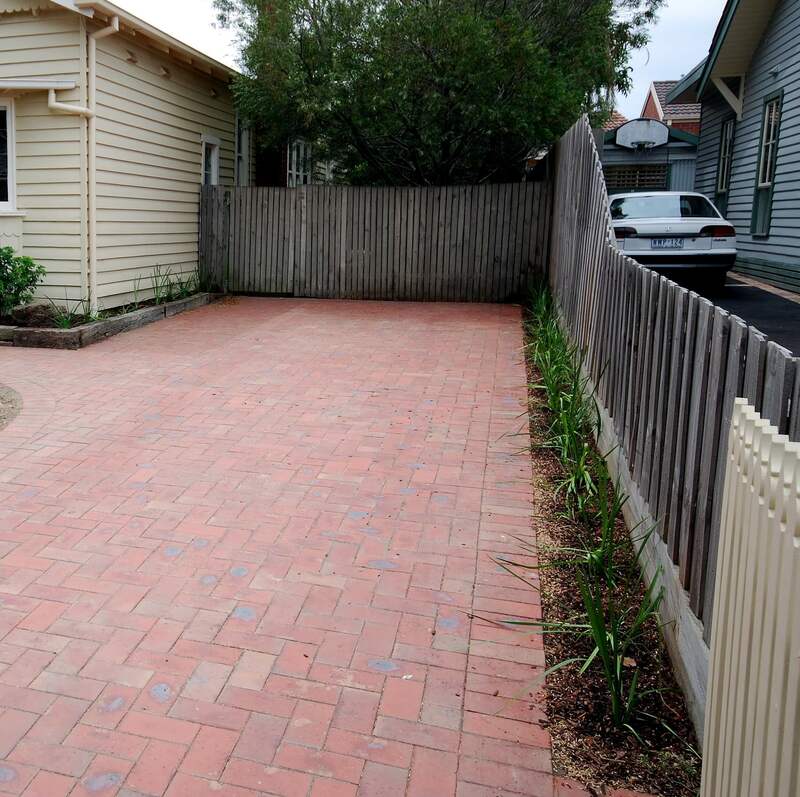 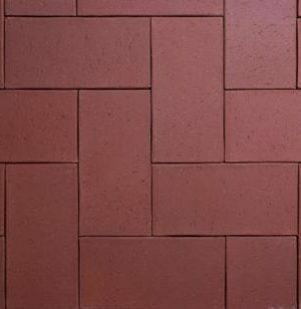 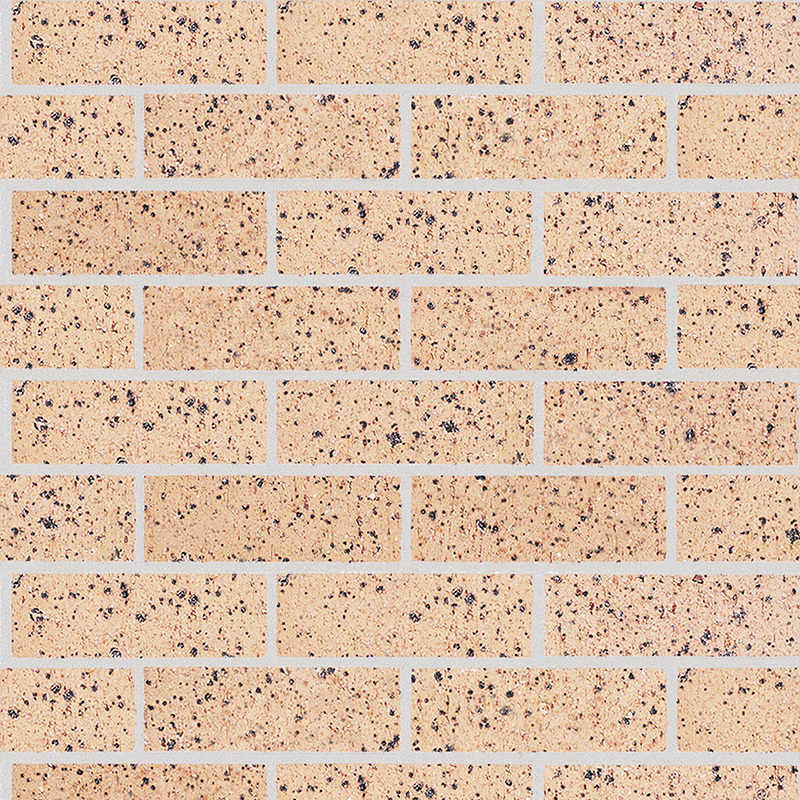 Add definition and class to your environment thanks to Fulton Brickyard’s range of new and second-hand bricks. 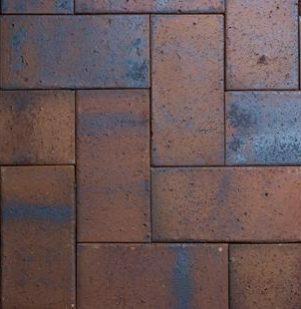 Sourced from renowned manufacturers our bricks are of the highest quality and come in a range of sizes, colours, and compositions. 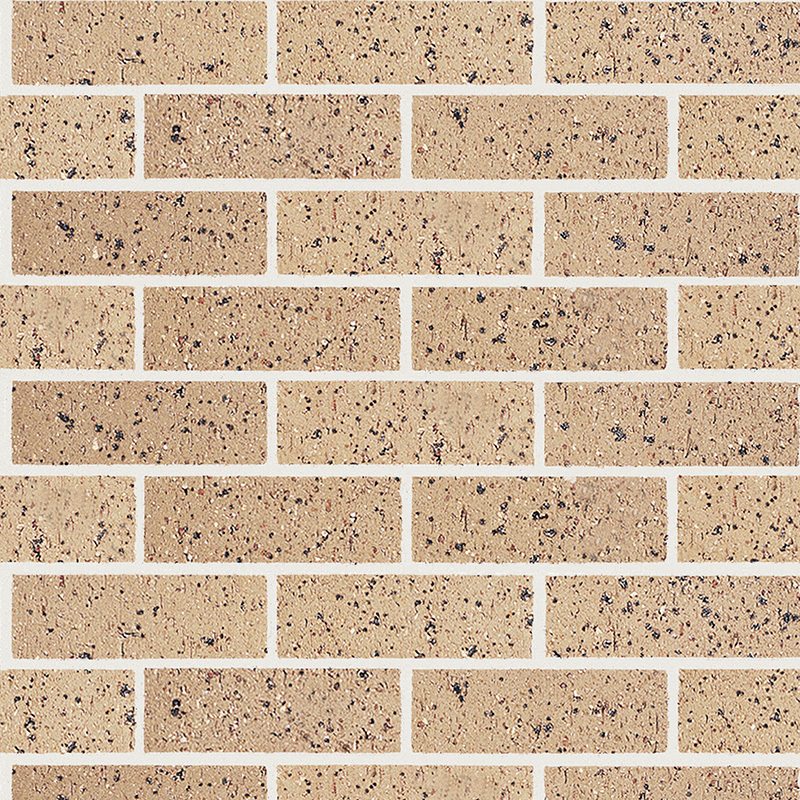 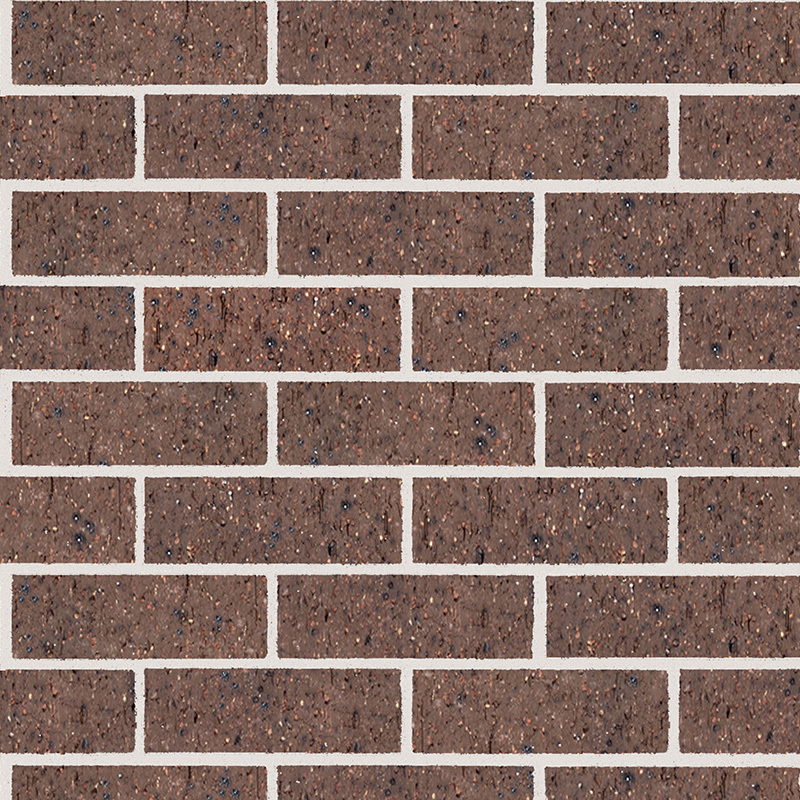 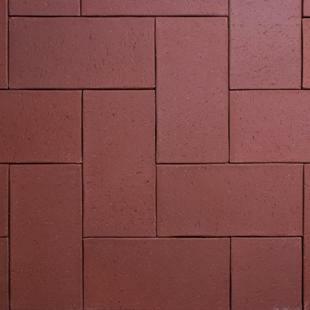 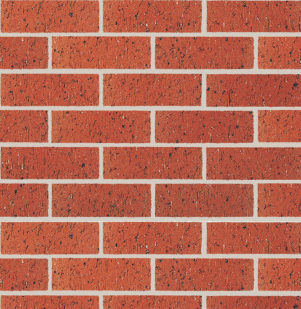 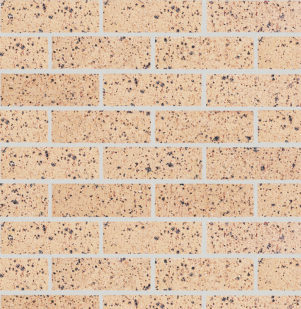 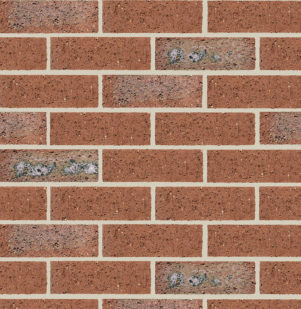 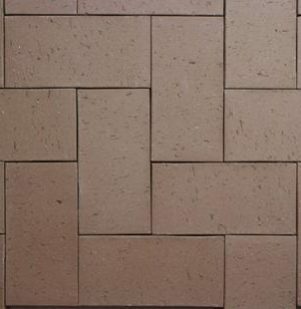 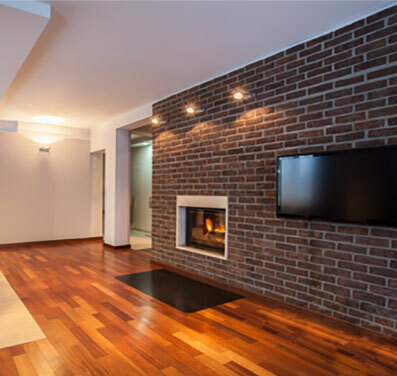 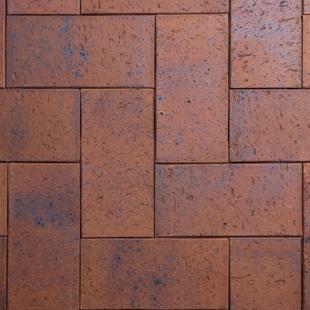 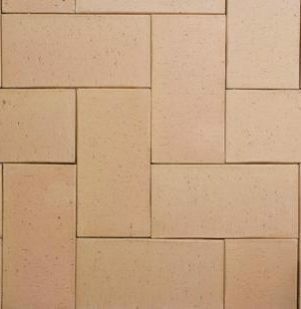 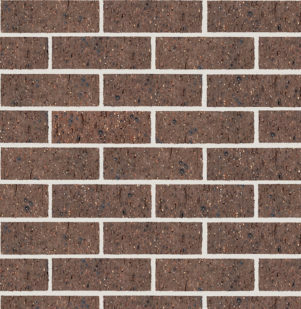 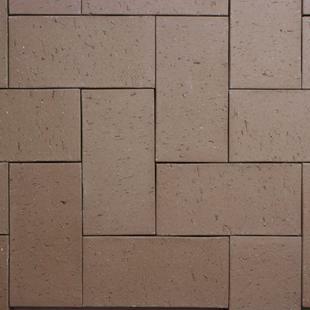 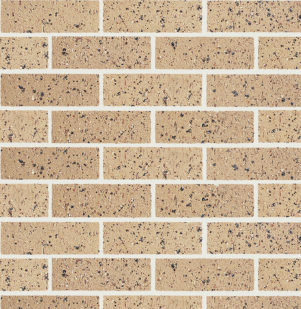 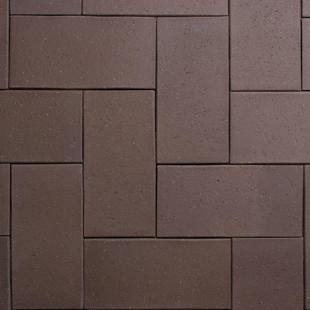 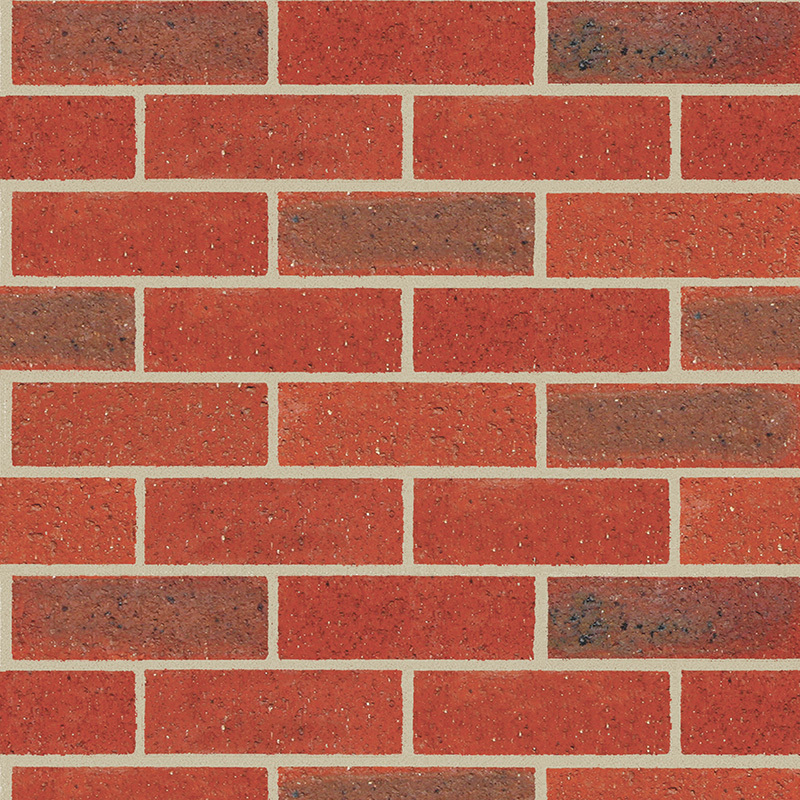 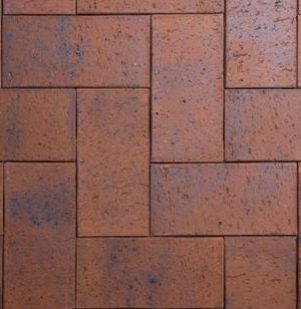 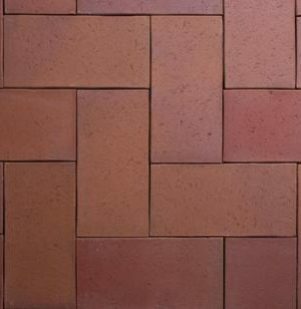 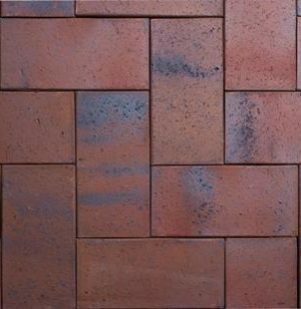 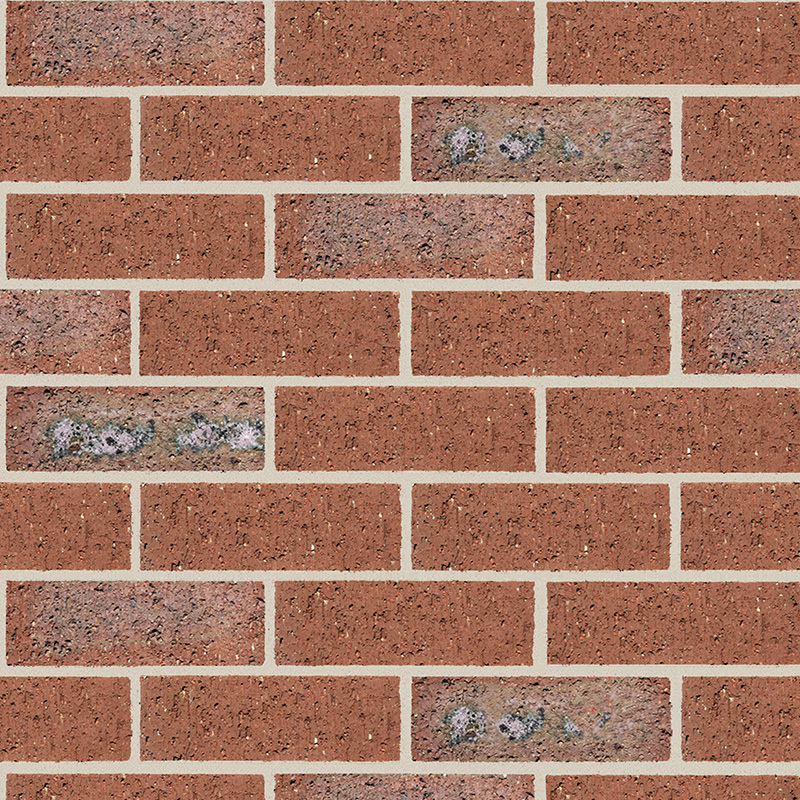 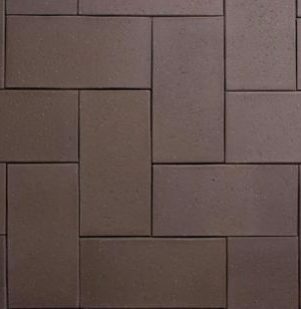 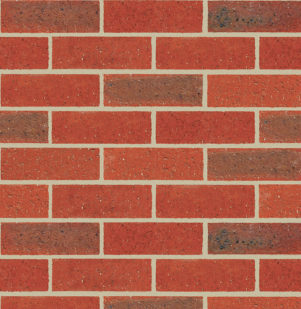 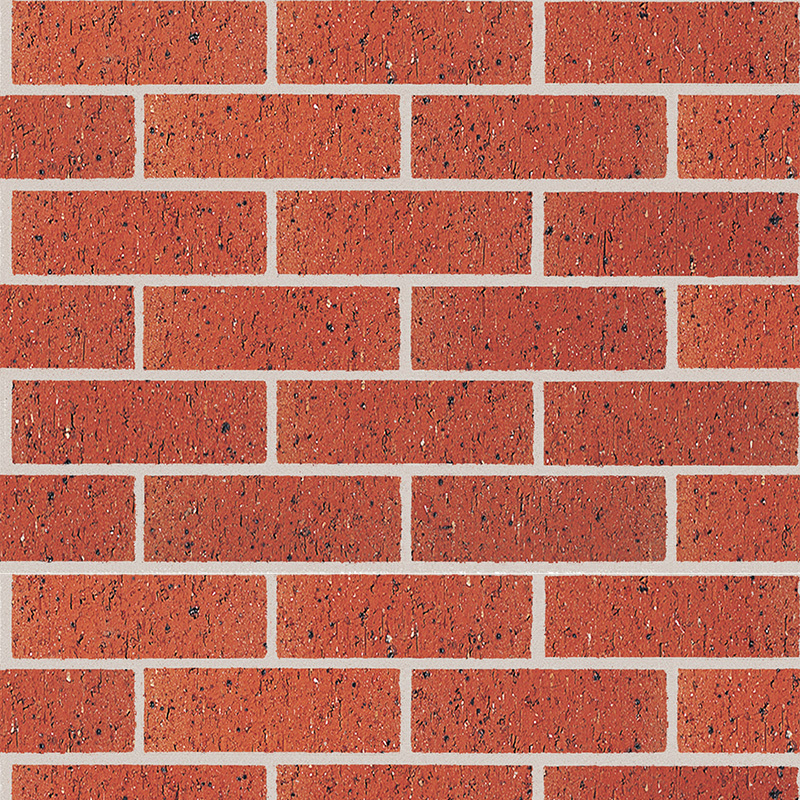 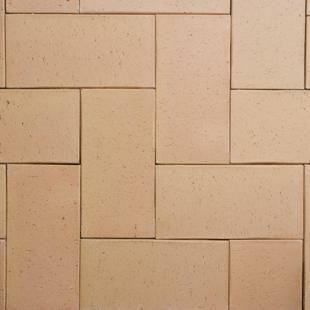 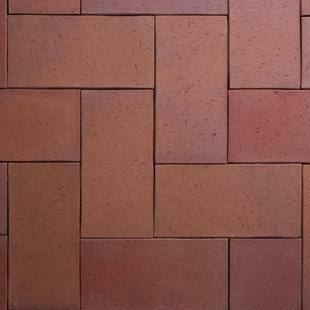 Perfect for laying a winding path through you garden or adding a feature wall of exposed brick in your home, our bricks will bring a much-needed level of style to your living environment. Find out more by calling us on 03 9887 0134.